While it seems common in the HEXUS forums to decry the current swell of Epic Games Store AAA exclusives that seem to be arriving, there is a bit of a charm offensive going on to turn people on to the platform. The 'charm' I'm referring to is the current policy of Epic Games to give away a free game via its PC store, every fortnight. If you head on over to the Epic Games Store today you will find that the highly regarded first person open world exploration puzzler The Witness is available for free. This 2016 game is highly rated on Steam, with very positive reviews (and a Steam price of £29.99 in the UK). The Witness is set on a charming but "strange island full of puzzles" and you will explore the island in the hope of discovering how you arrived there, regaining your memory, and eventually finding your way home. This single player open-world game with an abundance of locations includes over 500 puzzles with "no filler". Coming next is a sci-fi themed action RPG game from Supergiant, the makers of Bastion. Transistor becomes free to Epic Games Store users from 18th April to 2nd May. This game, originally released in 2014, is another very positively reviewed title (by users and games magazines alike) and sells for £15.49 on Steam at the time of writing. The official game trailer, below, provides a taste of the fast paced action which takes place in a futuristic city. 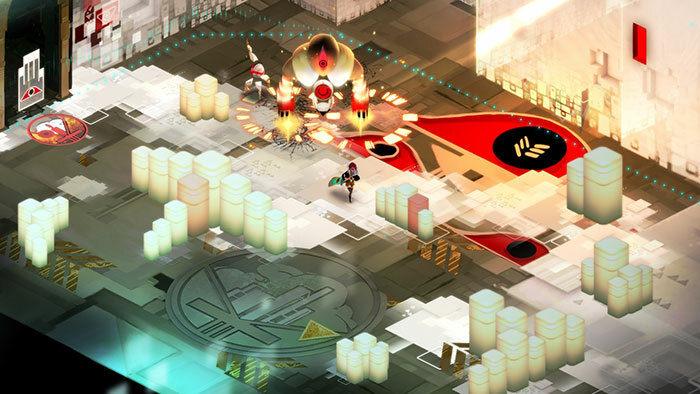 Transistor is claimed to successfully mix responsive gameplay and rich atmospheric storytelling. Remember, this isn't free on Epic Games Store until 18th April. Why is this even news? Especially on Hexus? There are freebies on all platforms, GoG, Steam, Discord and others yet Epic gets screentime because “they do it every fortnight”. Every news article about Epics exclusivity and BS just mates me hate the platform even more. I get the impression that it's only a small, but very loud, portion of PC gamers that hate the Epic Store. The rest are perfectly happy with it, and it's also cool to post news about Epic because it gets reads/views. I guess it's like veganism, most don't care about vegans but there are a small loud proportion who hate them. No publicity is bad publicity I suppose. I like they Epic store and I'm happy they're around to provide some competition to Steam. Steam is good too, but they take such a large cut it's hard to justify, hopefully some competition in the market will bring prices down for everyone. It's good to see a company able to take on Steam (and also the Google play store), but clearly it's in their interest too, and they're not some kind of consumer champion. 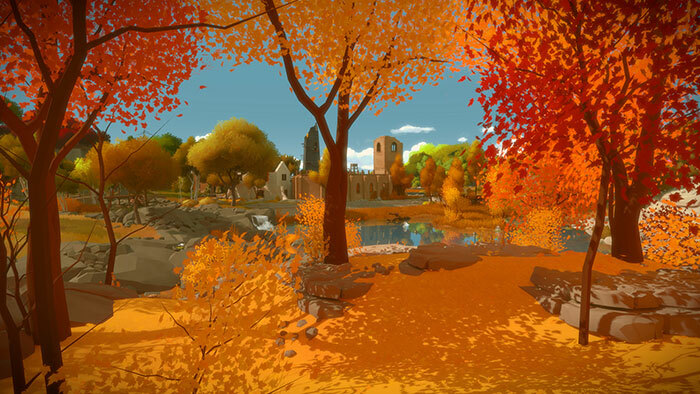 ahh The Witness, starts of fun and clever puzzling and then you slowly realise it's the actually tedious and one of the most pretentious games ever made. At least if its free you won't hate yourself for giving good money for it.